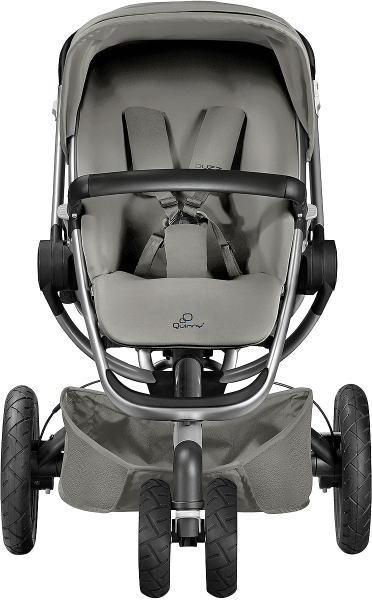 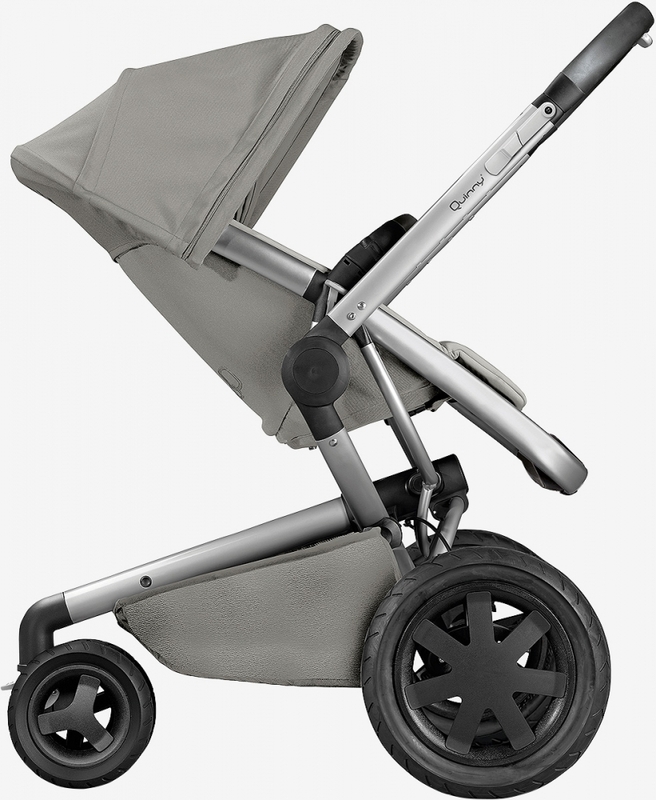 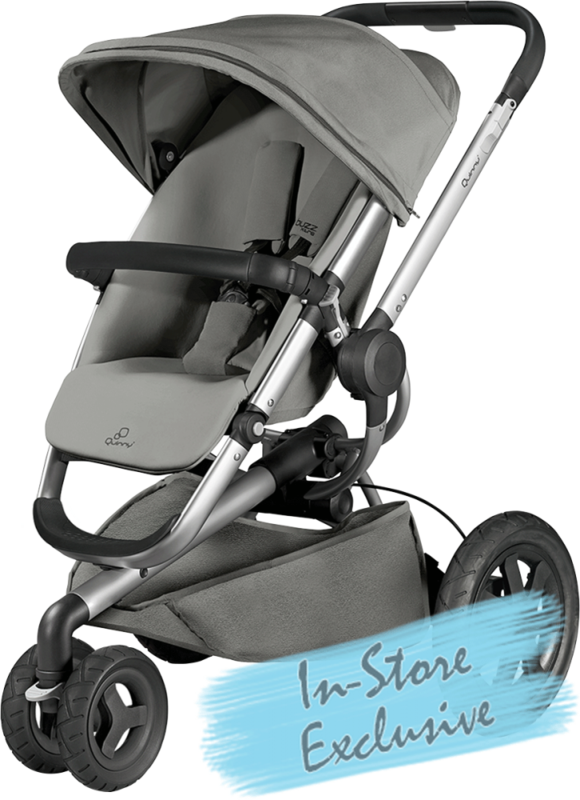 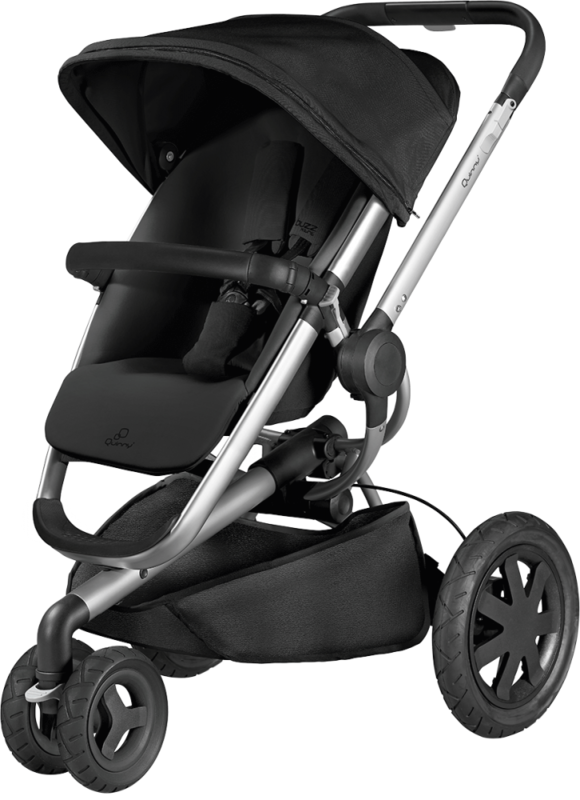 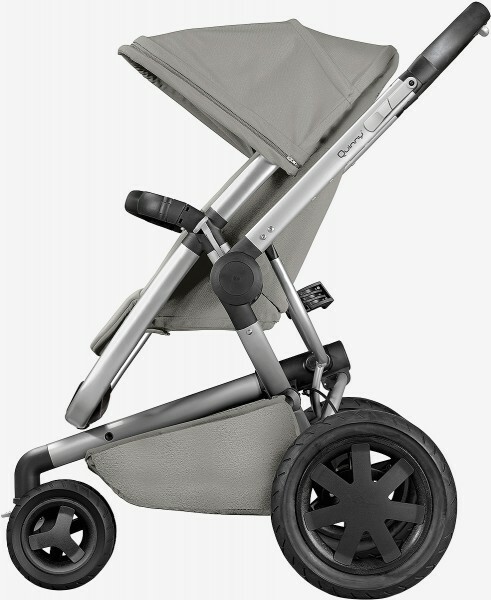 The tough Quinny Buzz Xtra features all-terrain foam-filled wheels and robust chassis and goes further than other pushchairs dare. This urban warrior tackles anything in its path while, up top, curious children explore their new surroundings in the comfy seat unit. 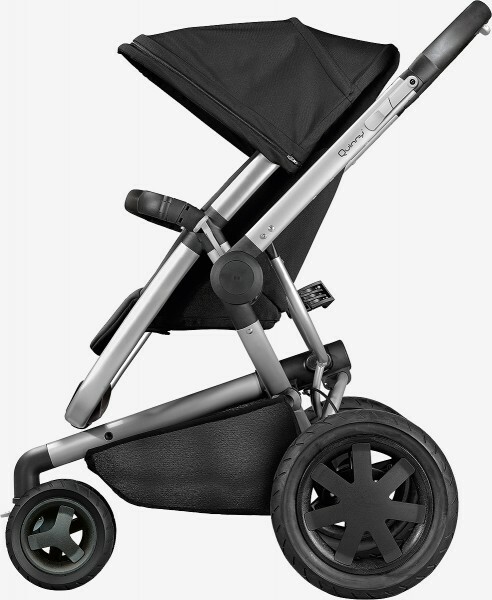 The Buzz Xtra can be used from birth. 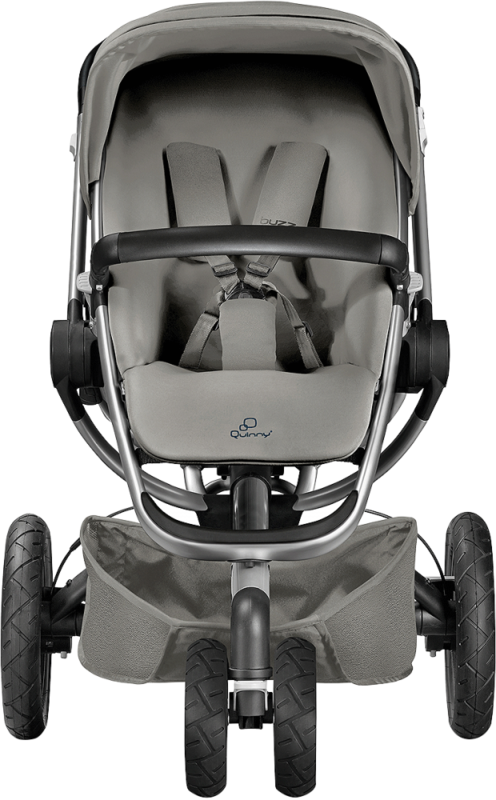 A practical 3-in-1 travel system: Use the Quinny Buzz Xtra with Quinny Foldable Carrycot (sold separately) for your newborn’s sleeping comfort. 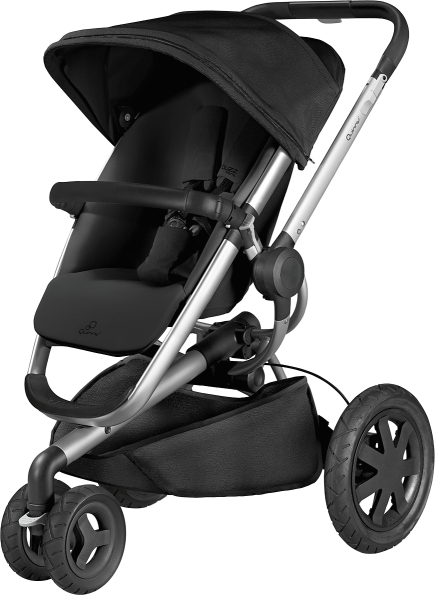 This pushchair is also compatible with any Maxi-Cosi baby car seat for a smooth transition from car to pushchair or vice versa. 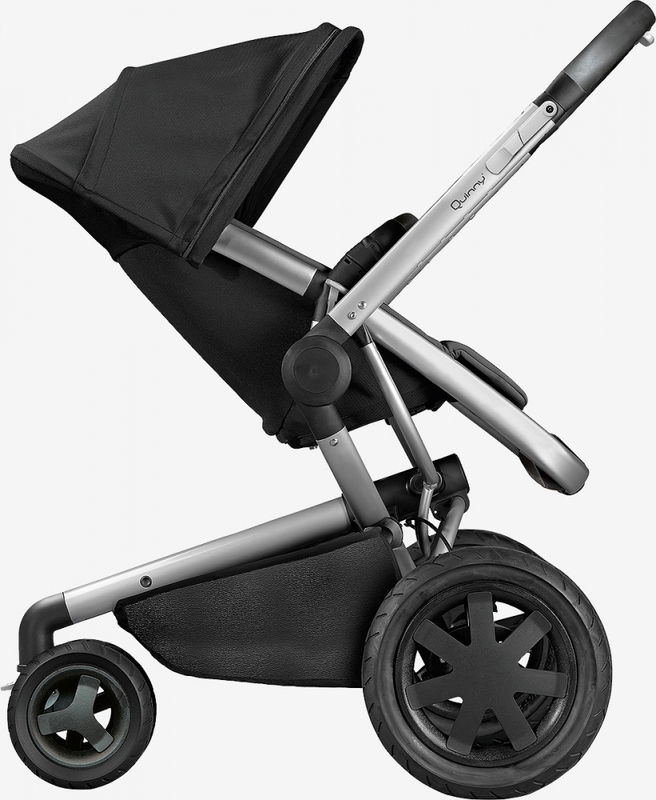 Once your child is old enough, they will be happy to sit up and enjoy some face-to-face interaction. 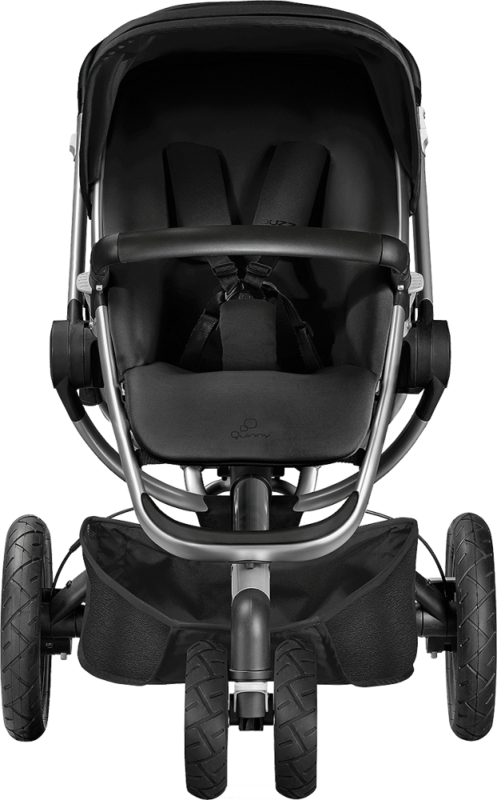 The seat unit can be reclined in both directions to allow them either to sit laid back for a relaxed afternoon nap or upright to explore the world. 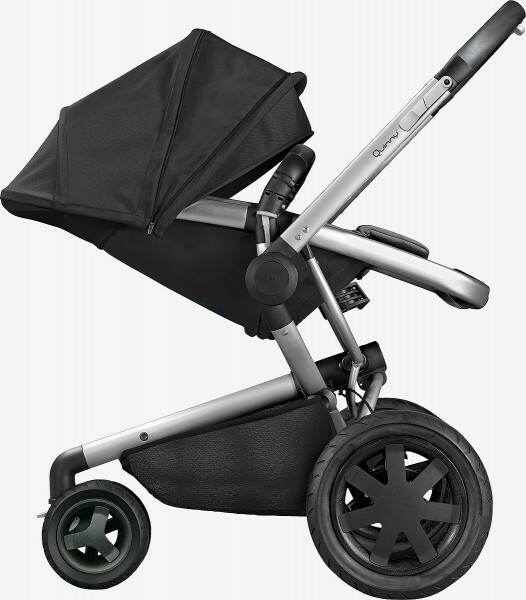 For added comfort the footrest is adjustable and an extra large sun canopy protects them from the sun.